Rachel Tipton was born and raised in Martinsville, Virginia. She spent 20+ years in show business as a singer and dancer as well as a simultaneous career in the fitness industry. 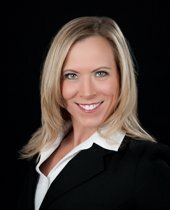 Rachel began her real estate career in 2009 after the birth of her daughter Roxie. 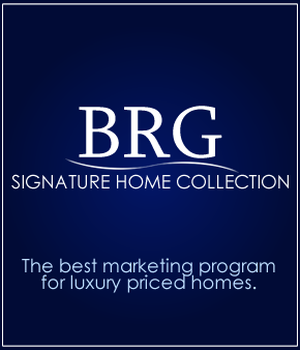 She has a vast network of contacts all over the United States and Canada to whom she can market all properties for sale in the primary areas BRG covers. Rachel is licensed in South Carolina and Florida. She loves helping people find their slice of paradise!